Zambia’s largest park and Africa’s second largest, the Kafue covers a massive area of 22,500km! 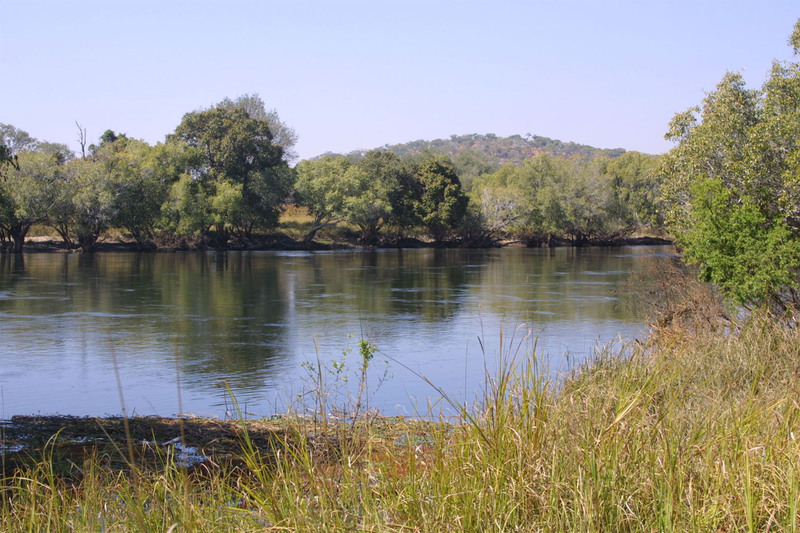 Located in Western Zambia this is a remote diverse wilderness not on the usual tourist trail. If you are interested in something adventurous, off the beaten track, uninhabited and wild, this is a destination not to be missed. Kafue is vast and the terrain and landscape is varied. Endless floodplains, seasonal grasslands, isolated tree islands, woodlands, riverine forests and evergreen forest lining the Kafue River banks. The northern parts of the park are the jewel and dominated by the Zambezi flooded grasslands. This includes the well known Busanga swamp and plains. Our preferred partner Wilderness Safaris operates their camps and lodges in this northern territory. The plains offer concentrations of game such as puku, lechwe, buffalo and wildebeest. A high density of lion following all this game, and cheetah and wild dog are also present. Kafue is noted for its birdlife with an impressive count of 490 species. Kafue also has a very definite rainy season (November to April) where the plains flood. Many of the lodges close during this time as routes become inaccessible. There are some really wild and remote camps in this park. Designed to blend in with the natural environment, take advantage of stunning endless views, keep your experience as close to nature as possible and provide fantastic game viewing opportunities, camps like Kapinga and Busanga Bush Camp take full advantage of their unique position. Kafue combines well with Victoria Falls and the South Luangwa National Park. Zambia provides a super Safari circuit itinerary. Logistics are tough in Zambia so it is worth chatting to one of our experts to help you put your ideal holiday package together.